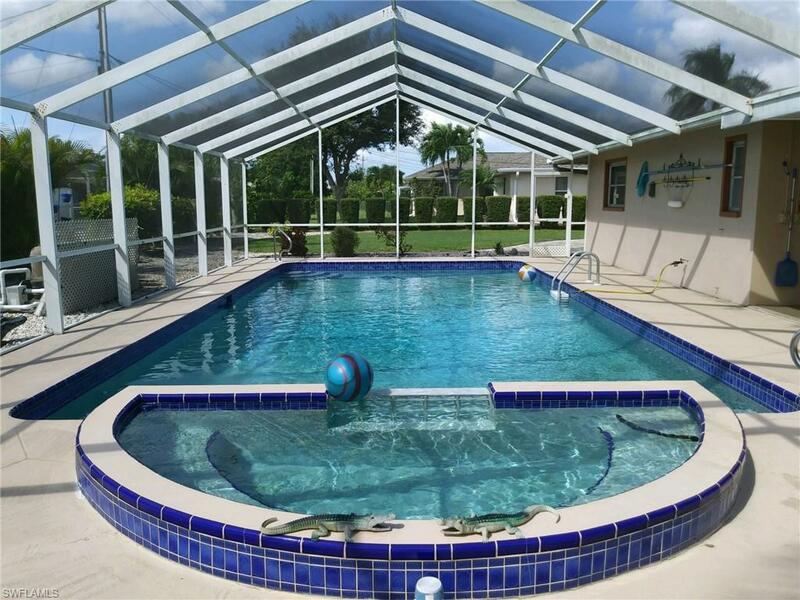 This charming pool home is set up for the perfect "Florida Life Style". 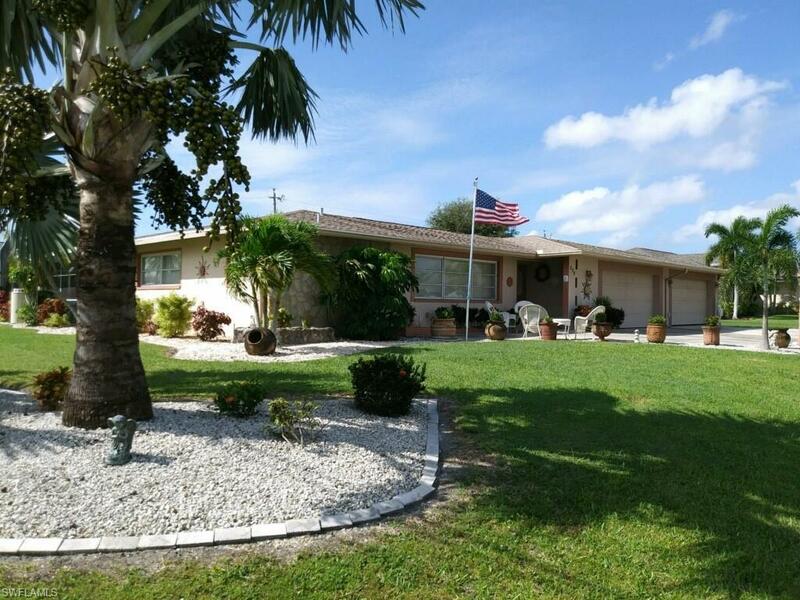 This home features 3 bedrooms, each with their own full bath. 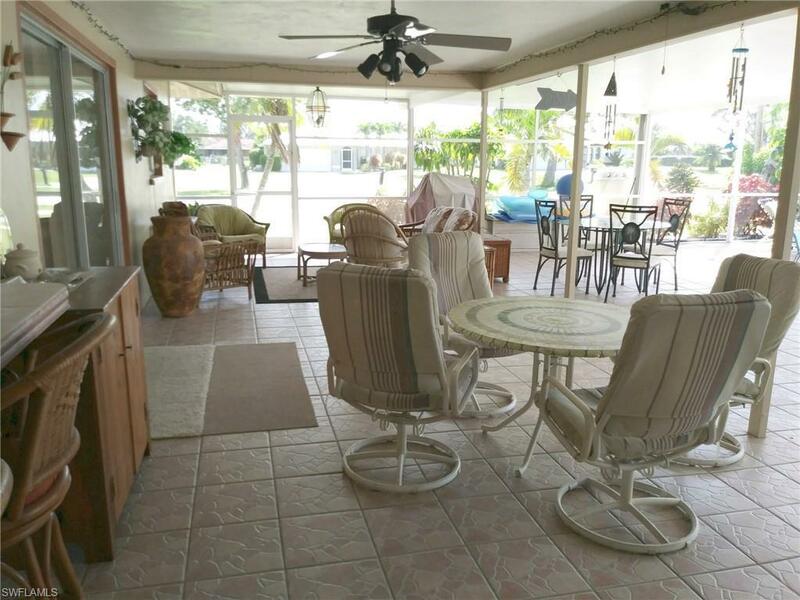 The floor plan is one of the most popular in the area with a combo living and dining room and a separate family room with a central kitchen facing the expansive lanai. Walk out the sliders on to covered lania large enough for a dining table and full seating area for watching your favorite team. The huge pool is set up for volleyball and has a large spa on the end. The oversize lot handles the four car garage, and leaves a back yard area big enough for your four legged friends. Plenty of parking for family and friends. 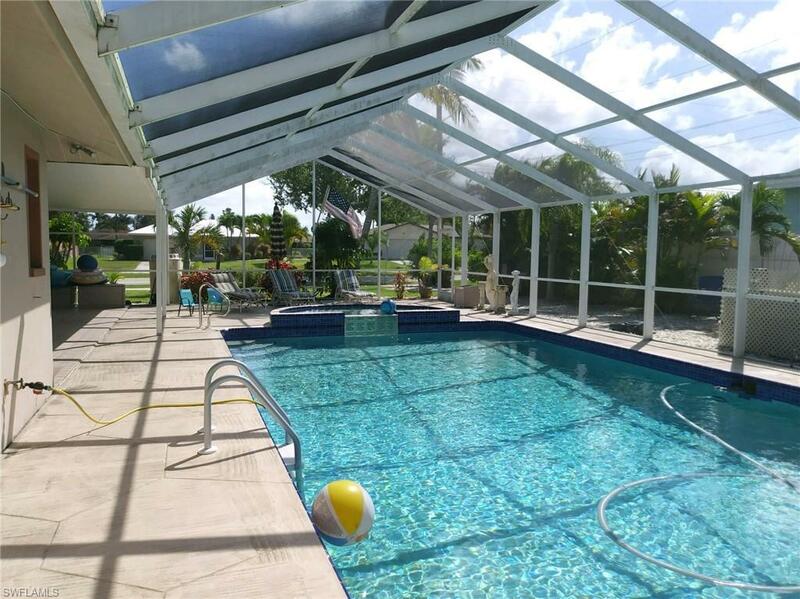 This home is laid out for entertaining and extended stay guests. If you need extra garage space for your motorized toys this home will hit your mark. Listing courtesy of Ken Falvey of Vista Group Realty.